ELSA Delegations are the unique opportunities to represent ELSA during the most important sessions of the main international organisations and the meetings of other international partners. ELSA or ELS members, who have applied for the ELSA Delegation and have been appointed by the International Board, will sit next to national delegates and representatives of the most important NGOs, will experience, as observers, how decisions and policies are created at international level and will deepen their knowledge on relevant discussed issues. 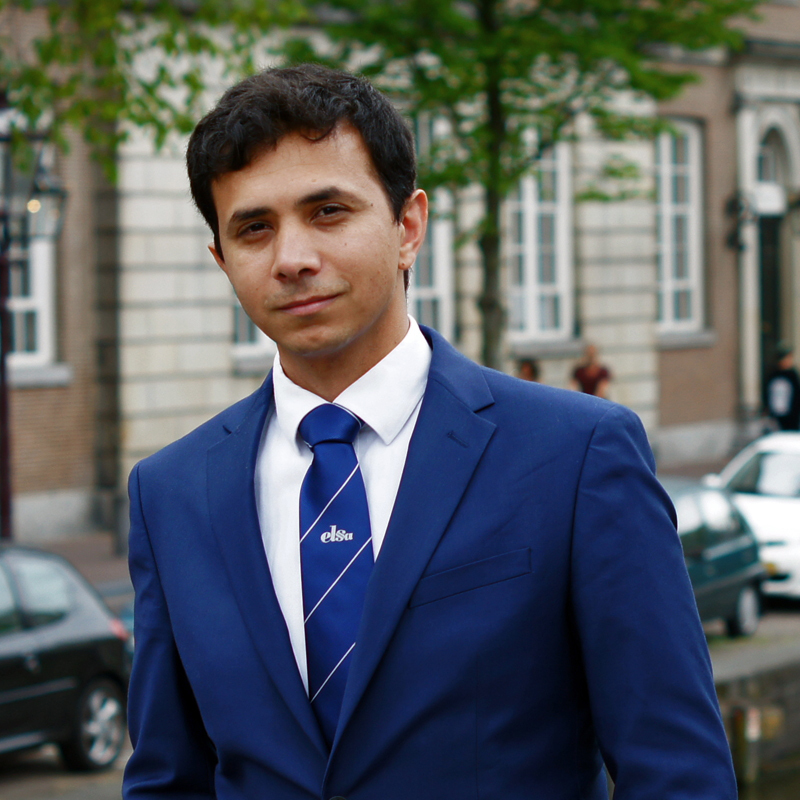 This is possible because ELSA has gained a good name and reputation in the international legal community. Several International Institutions have recognised the high value and quality of ELSA’s past and current projects and for this reason decided to grant special status to our organisation by becoming our partners and cooperate with us at different levels. 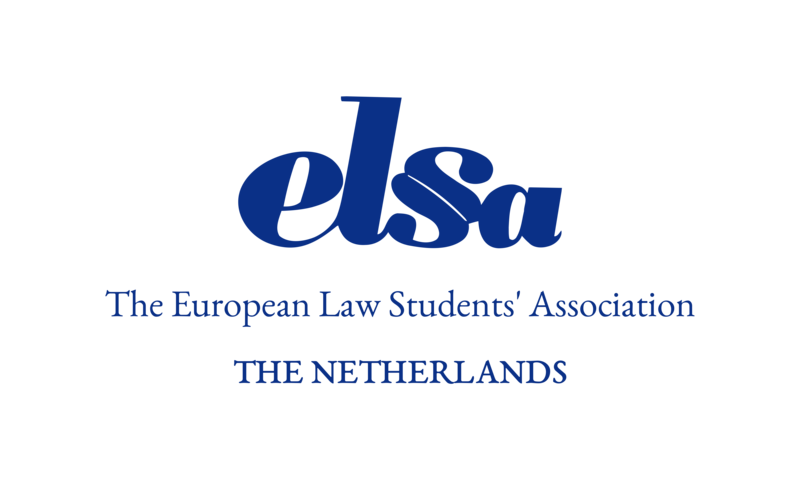 You can find more information about ELSA Delegations and open calls on the website of ELSA International. 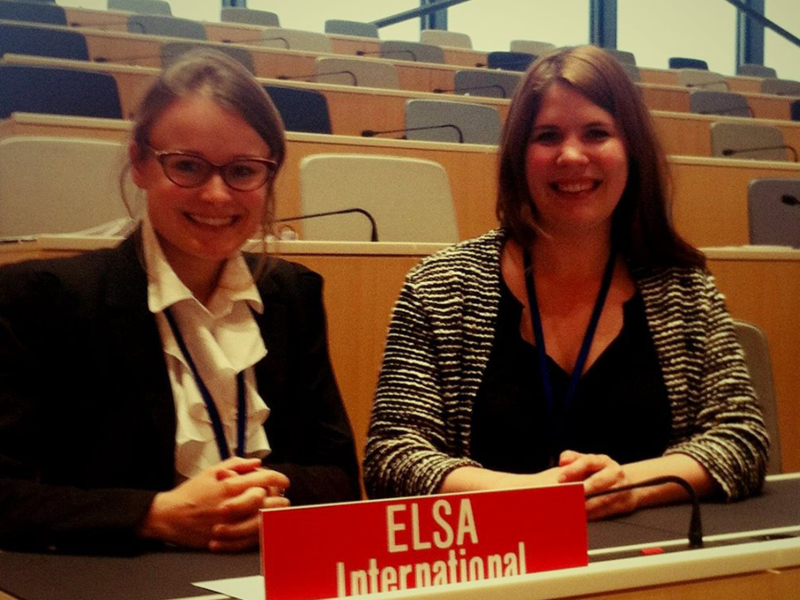 Elske went to the WIPO Diplomatic Conference for the Adoption of a New Act of the Lisbon Agreement for the Protection of Appellations of Origin and their International Registration in Geneva. 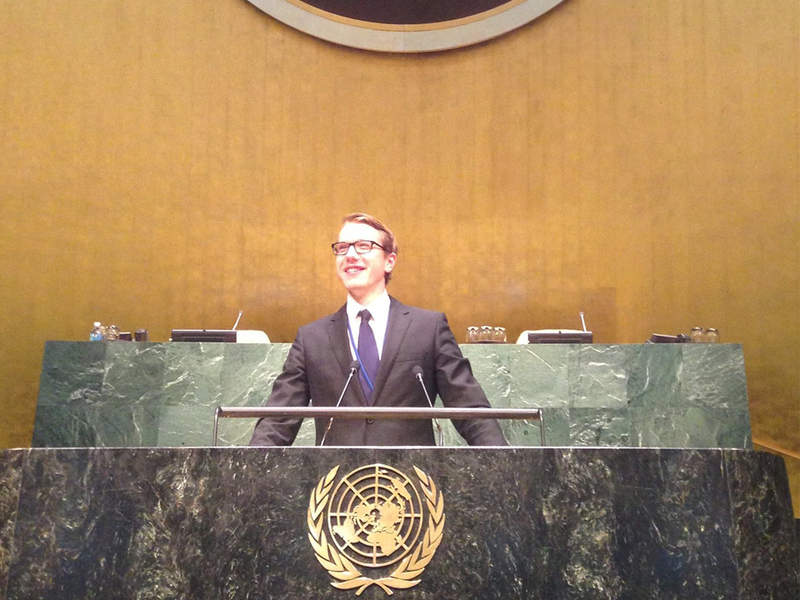 Philipp went to the UNCITRAL Working Group on E-Commerce in New York. 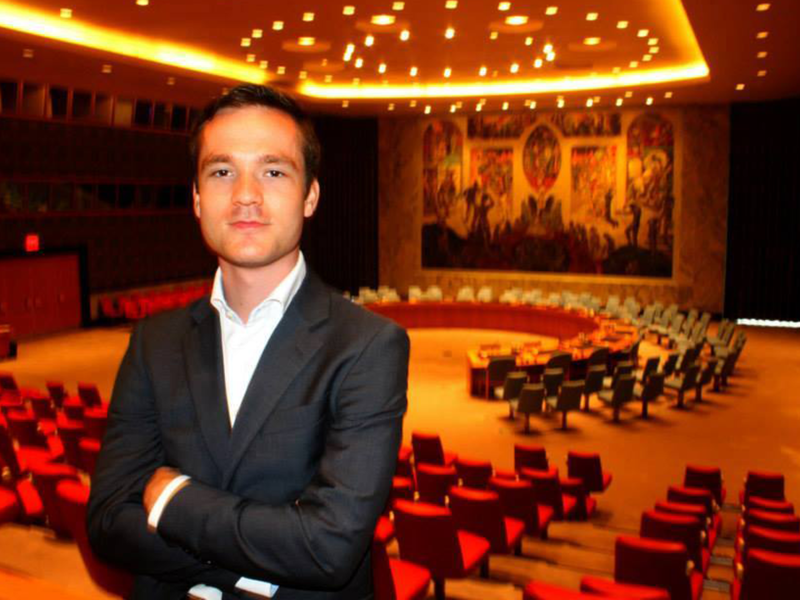 Edwin went to the UN ECOSOC Commission on Population and Development (CPD) in New York. 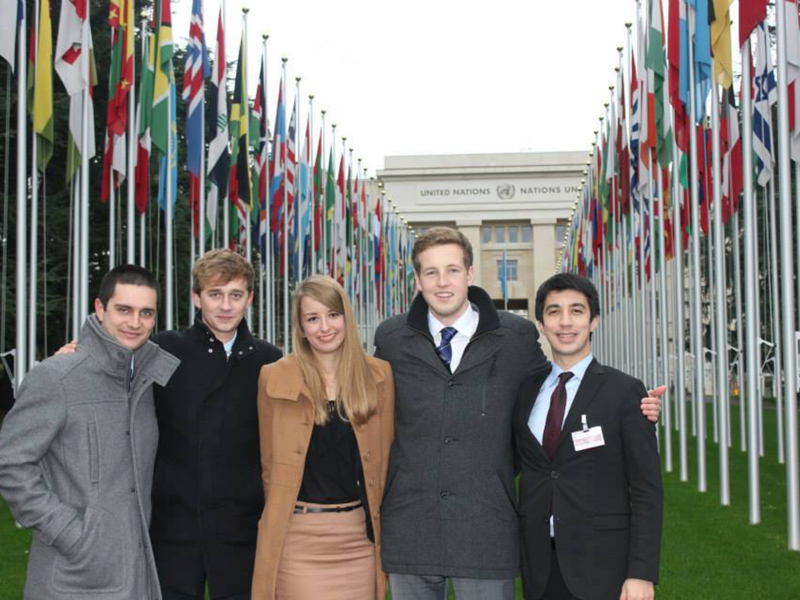 Philipp went to the United Nations Forum on Business & Human Rights in Geneva.